So before we begin I think it’s a good idea to talk about how I judge what a “Best Flavor Ever” entails, because to me, it’s more than just tasting really nice. I think the best flavor ever needs to first off, taste delicious on its own. This means you can mix it right up, and it’s a great flavor. It also needs to taste great mixed in recipes, as well as have a great level of versatility. So not only does it taste great on its own, it can taste great against a large variety of other flavorings. Ease of use is very important. The flavoring also needs to vape well. So no harshness, off-notes, bitterness, or anything that can distract away from its profile. And finally, the flavoring needs to be vibrant. 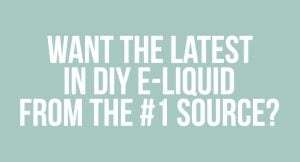 It needs to hold up in a myriad of different tanks, rda’s, recipes, etc. Does it need to be super complex and contain all types of layers and textures? Not necessarily. As long as it’s accurate to its profile, and meets the rest of the criteria, then I’ll consider it. Ok, now we know my standards, let’s get into the list. 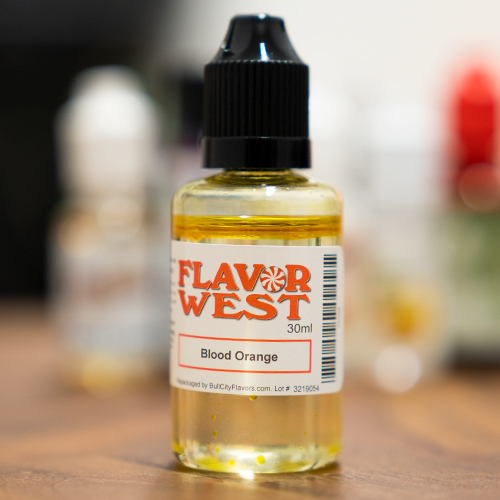 So we’re starting off the list with one of my most used, most consistent flavorings. TFA Strawberry is a juicy strawberry rolled in white sugar. It’s excellent on its own, and even better mixed with other fruits. It’s a solid flavoring, that’s used in thousands of recipes, so extremely useful. I had to pick two flavorings from CAP because I couldn’t choose between the two. 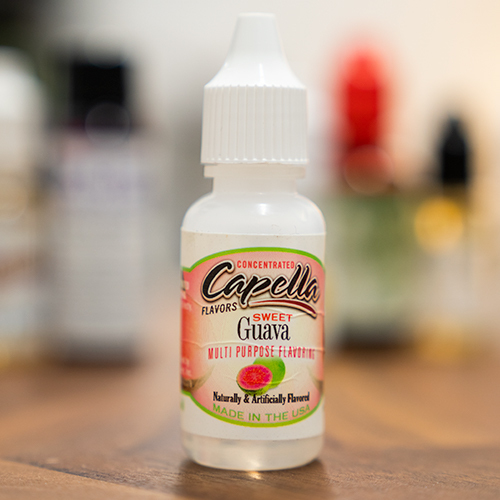 The other is CAP’s Sweet Guava which to me, is the perfect blend between fruit and candy. It’s tropical nature adds so much vibrancy to any recipe. If you love sweet fruits, this is your jam. Choosing FLV’s best was difficult. 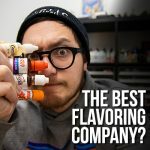 Mainly because FLV is such a unique company with “different” flavorings. But I ended up with Milk and Honey, because on its own you get a great full vape, that is also very useful in recipes. A sweet honey on top followed by a nutty milk. 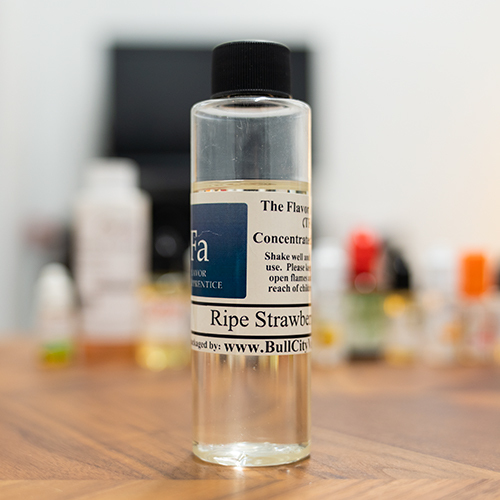 This is also FLV’s most popular flavoring, so expect to see it used in a lot of recipes. 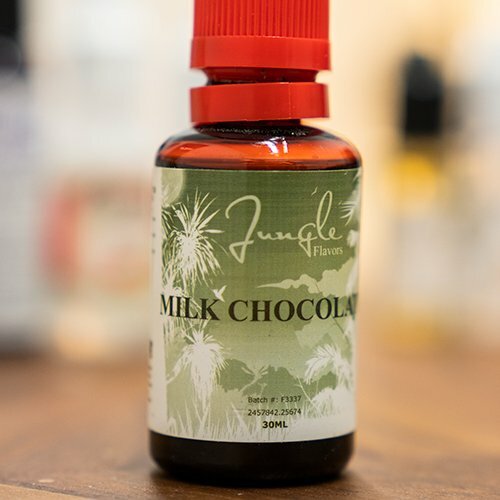 Jungle Flavors is an extremely underrated company, and their Milk Chocolate has been my go to for a chocolate ingredient. It contains a lot of the old INW formula, which is a silky chocolate on the top, followed by a light and creamy milky finish. I don’t use many other chocolates, this is it. This is one of my most used citruses. It’s an extremely bright and slightly tart orange, that has a ruby red deepness to it, followed by a bright sweetness. It’s so good, and any situation that needs some citrus punch, use this. You can’t go wrong. 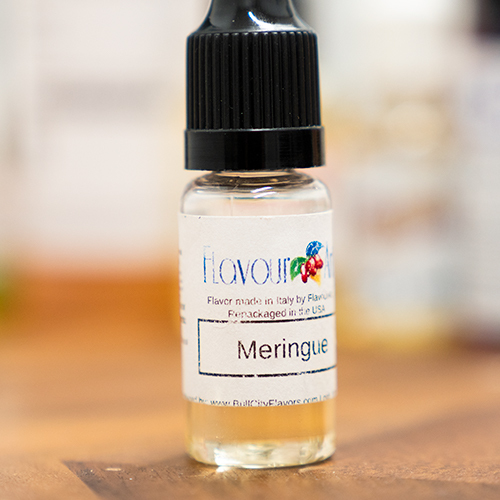 FlavourArt’s Meringue is definitely my most used FA flavoring. I debated adding it to the list because it’s not really a “solo” ingredient. But that’s not to say it isn’t great on its own, because it is. 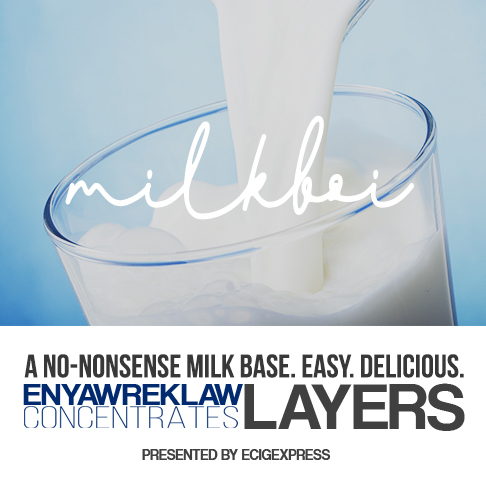 It’s just so much more useful in a mix, like adding a sweetness to milks, or adding a touch of nuttiness to bakeries. To me, this beats FW Blueberry as the best blueberry on the market. HS’s is much more flavorful and saturated, with a deeper blueberry note, more of a tart punch on the end. It’s also very versatile and easy to use. 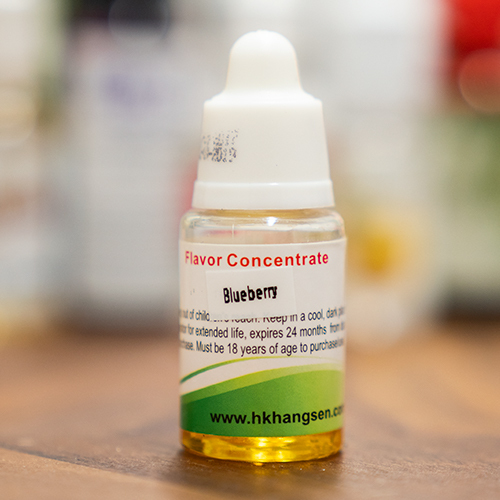 Need a good blueberry in your mix? This is the one I’d recommend every time. This was a difficult one being like FLV, INW is a very unique company. 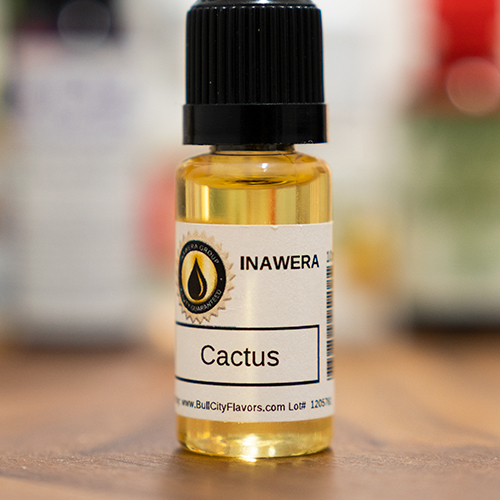 But I settled on Cactus because of how useful this flavoring is. It’s Juiciness composited into a flavoring, which makes for a very fun ingredient. It’s also damn good on its own, where its tropical nature, and slightly vegetal body, add to its intrigue. 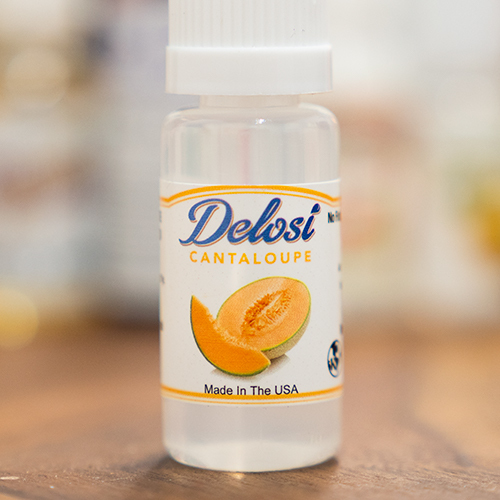 While I’m still working my way through all of the Delois lineup, I had to include this flavoring, since it’s the best cantaloupe out. It’s so vibrant, but unlike its counterparts, its melon flavor is more sweet and juicy. It also has more of a tropical feel to it. It’s a must for any melon heads. 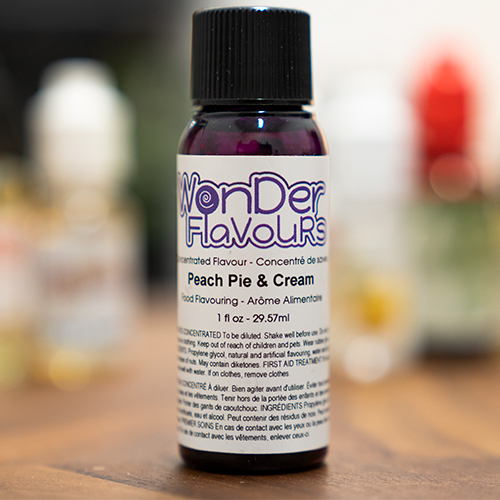 In terms of peach, Wonder Flavours Peach Pie and Cream is easily the most authentic. It’s like biting straight into a fresh, ripe, golden peach. It’s sweet on top, without a lingering fruity finish. And while there isn’t too much cream in the mix, the peach is so good it doesn’t matter. Peach heads are missing out on this. And finally we have One on One Flavoring’s, Strawberry Happy Rancher, which is their take on the Jolly Rancher trend. While it’s not exact, it surely tastes like a strawberry hard candy. Except it doesn’t pack any of the medicinal, or chemical off notes that come present with a lot of those hard candy flavors. This is a must for those who love their candies. As an honorable mention, I had to include FlavourArt’s Almond. This flavoring is the be-all-end-al nut flavoring. 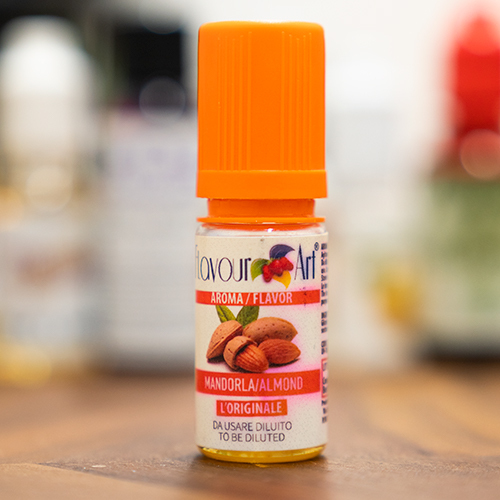 It’s exactly what you want from an Almond flavoring. It’s light, nutty up front, creamy, and stands strong against any flavor. 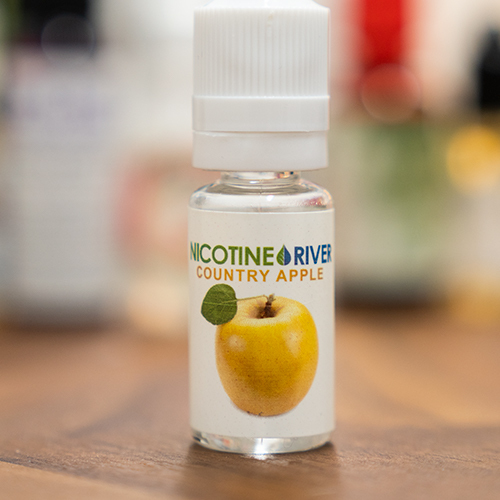 Bakeries, fruits, desserts, all have a place with this flavor. The only reason it’s not on the list is because it’s not meant as a solo, just like Meringue. It definitely needs more to it. So this is the list so far. 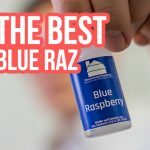 Every single one of these flavorings will provide you with awesome single flavor recipes, easy to mix up and get vaping, as well as provide you great versatility allowing you to tweak and customize to your hearts content. But I want to continue this list, giving you my favorite flavorings from each and every flavoring company. As you know, there are still TONS of flavorings that meet the "best" criteria. 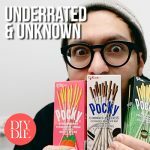 I also want to dig more into the less popular flavoring companies like Medicine Flower, Bickford, Health cabin, etc. I just need more time to do so. So hopefully this list will get you started on your mixing journey. 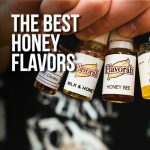 Make sure to bookmark DIYORDIEVAPING.COM, and sign up for the newsletter, to stay updated on the latest "Best Of" lists, as well as new DIY E-liquid Recipes, tips, tricks, tutorials, and more. 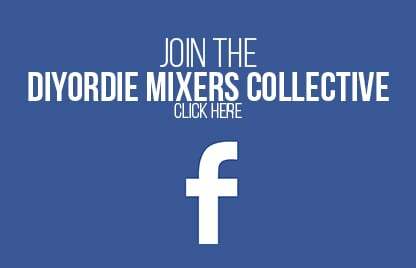 And don't forget to follow DIYorDIE over on Instagram and Facebook, to engage with the DOD community, and see behind the scenes of DIYorDIE. Feel free to share this article with your friends and family who may want to get their feet wet in mixing!